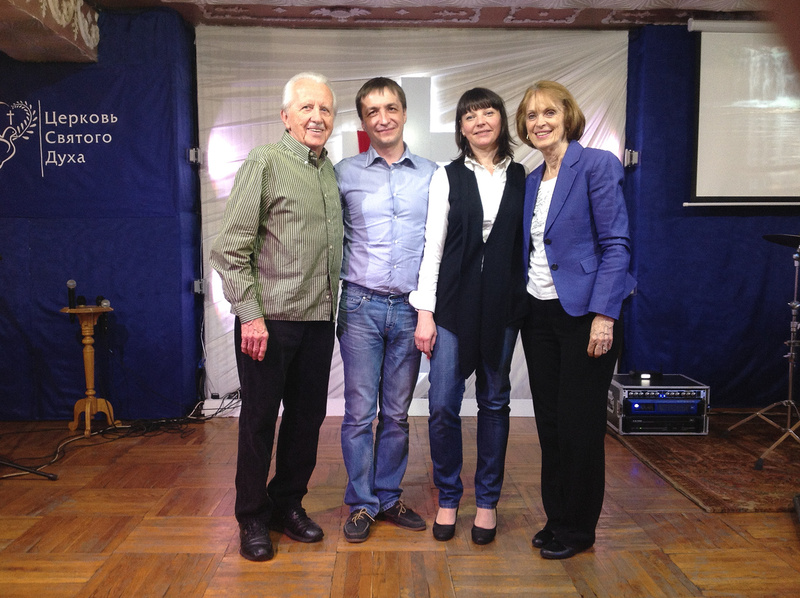 A new pastor, Dr. Paul and Natasha. 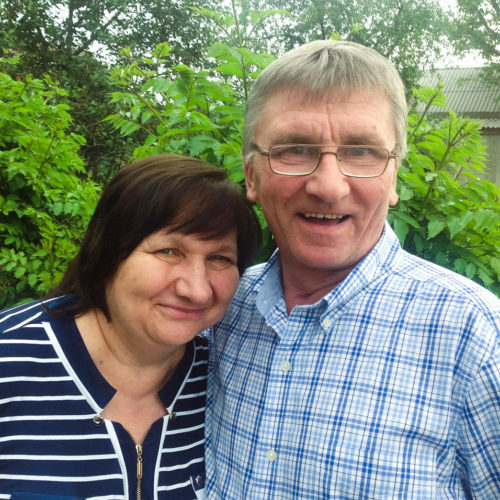 Special friends, Igor and Lena in Zhytomyr, helped start the church 20 years ago. 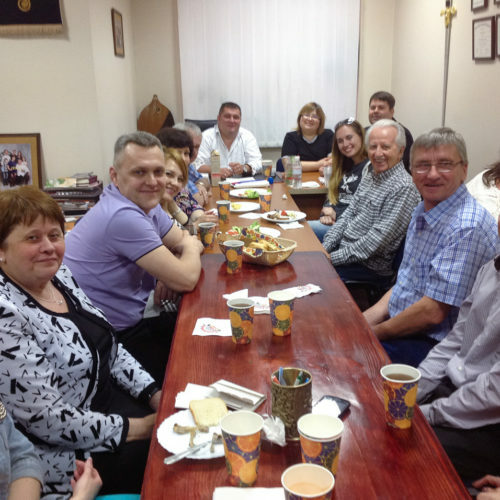 A few pastors from Dnipro area… we love fellowship… that is our name…Koinonia!!! 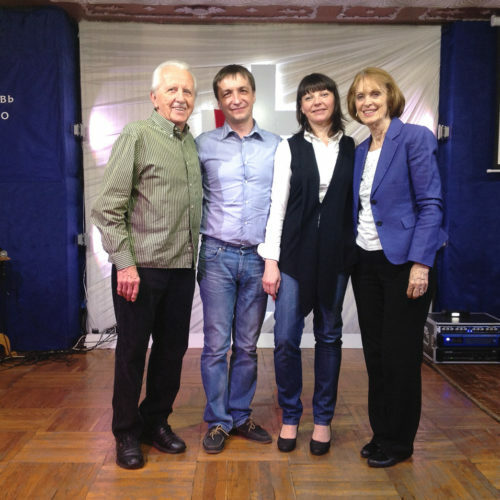 Krinichki, pastors Ivan and Valya….he is standing in triumph on a piece of land the city government gave him to build a cement monument downtown, with the ten commandments written on them. 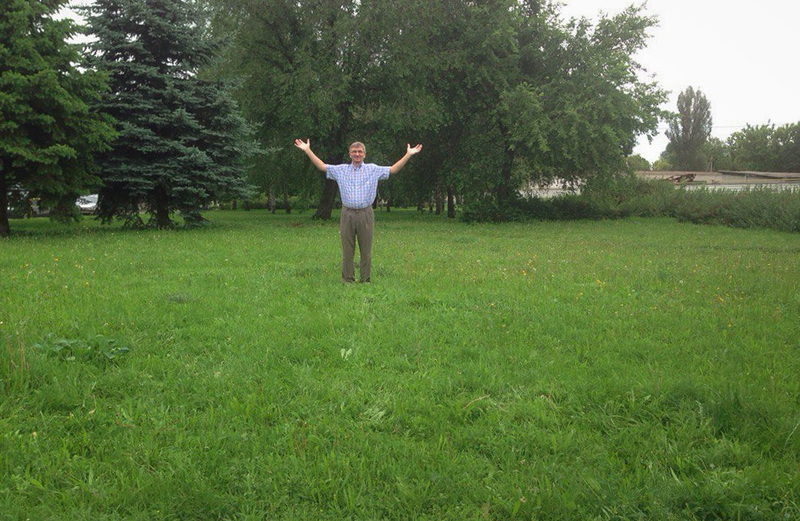 We dedicated the land and rejoiced over! 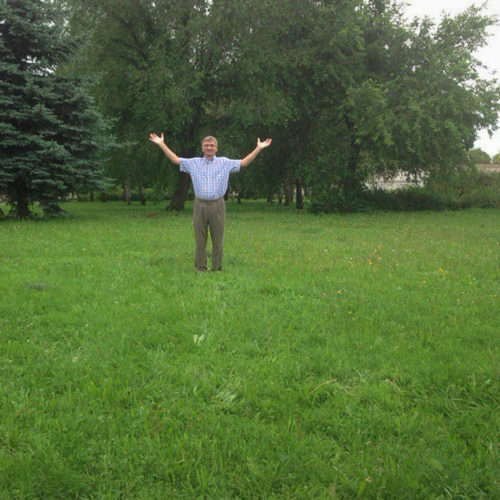 We will show you the monument when it is finished!!! 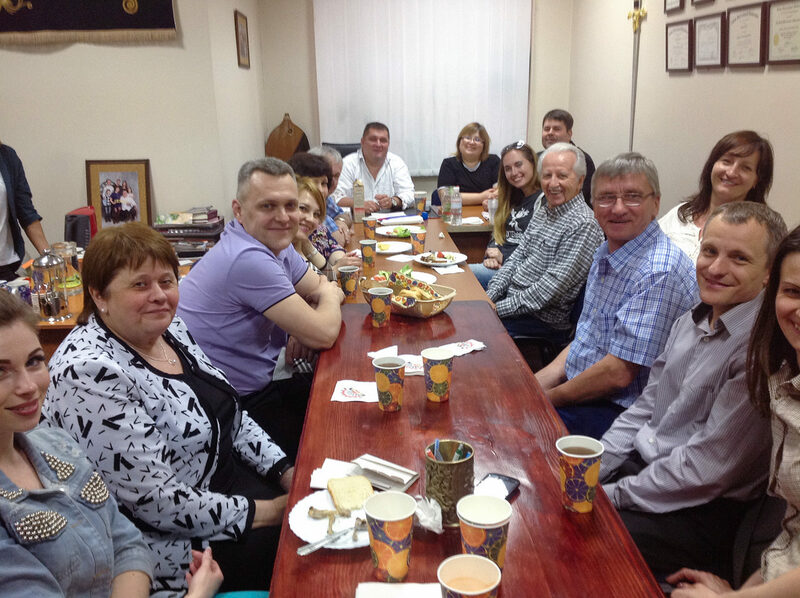 we will be in Orlando, preparing for an early fall in Ukraine, with youth and pastors. Thank you for your prayers and financial help. You are touching many lives. Drop us a line and let us know you got our ‘news’.